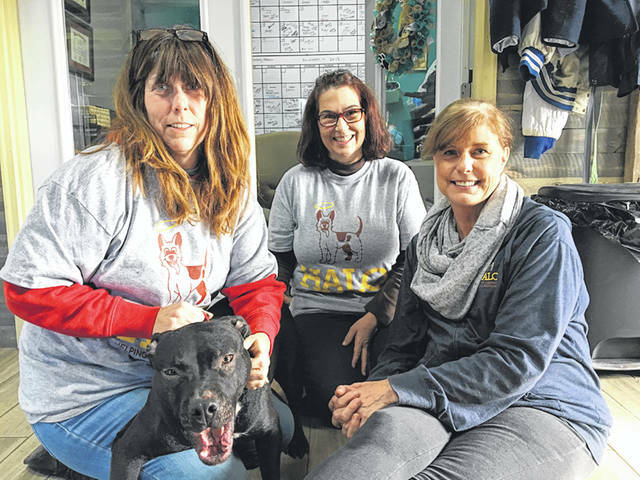 https://www.beavercreeknewscurrent.com/wp-content/uploads/sites/49/2018/11/web1_Halo01.jpgNatalie Jones | Greene County News Part of HALO’s team (left to right) working to make dogs deemed unadoptable become adoptable. Regina Willen (founder), Tonya Charles (volunteer and foster), and Cathy Brown (public relations director). 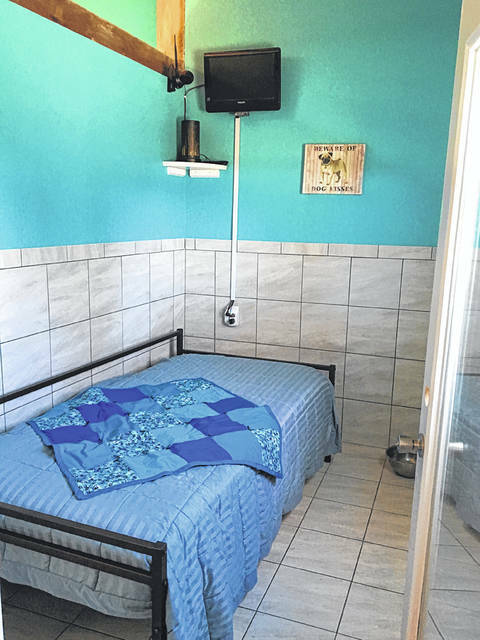 https://www.beavercreeknewscurrent.com/wp-content/uploads/sites/49/2018/11/web1_Halo02.jpgEach room contains a bed, television, lavender diffuser and window to make the dog’s environment feel like home. 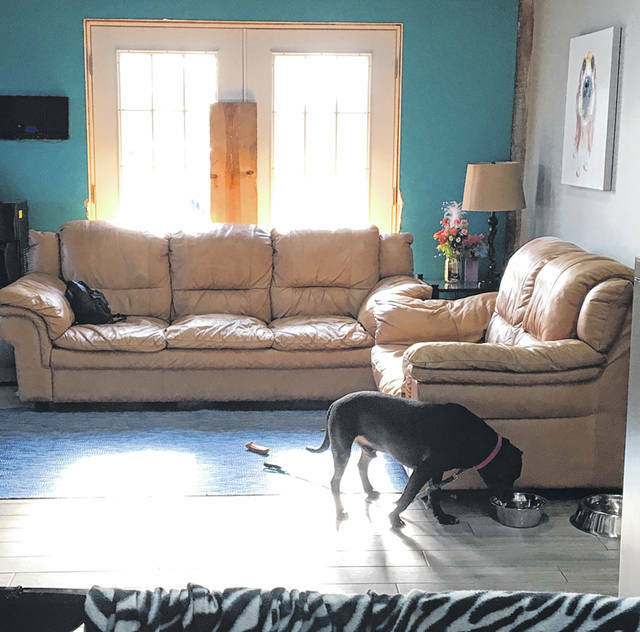 https://www.beavercreeknewscurrent.com/wp-content/uploads/sites/49/2018/11/web1_Halo03.jpgHALO works to create a less stress environment to help dogs with behavioral problems.